Cinema City International won the Golden Website contest in the category “Foreign Companies” organized by the Polish Association of Listed Companies. In the 6th edition of the Golden Website contest Cinema City International has received highest results in the category “Foreign Companies”. 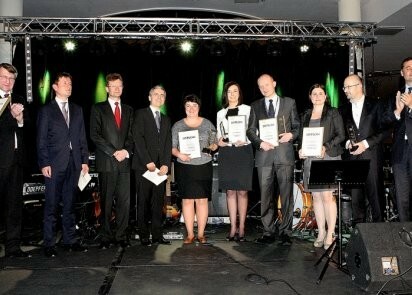 This is the second first prize of the Company, this time achieved with the new website launched in 2011. The contest enfolds websites of all public companies listed in the Warsaw Stock Exchange (854 websites). The 6th edition has been extended to evaluate additionally new criteria of websites, which may facilitate the users to find information in more intuitive and convenient way. In the first stage of the contest aimed at evaluating websites in three areas: communication with investor, content and utility of service. 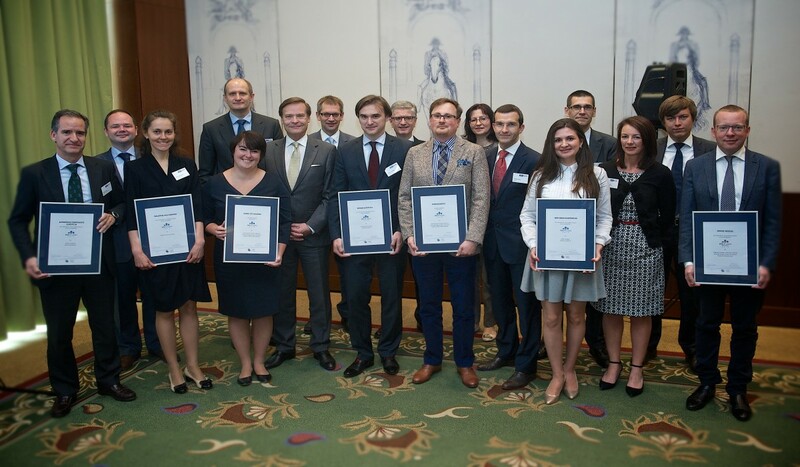 Evaluations were done by the committee headed by Roman Młodkowski, Director and Chief Editor of TVN CNBC and attended by representatives of Bank Pekao SA, Individual Investors Association, Chamber of Fund and Asset Management , Polish Association of Listed Companies, Warsaw Stock Exchange , Polish Press Agency, Interactive Advertising Bureau Poland, Institute of Capital Markets Reaserch, WSE- Reaserch SA, Academy of Fine Arts in Warsaw, Entedard Gropu Sp. z o.o., K2 Internet SA.